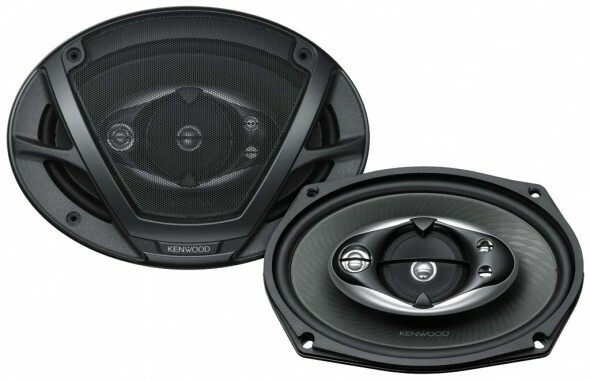 Fitting a set of 6x9s into your car will give a lot of sound for your pound, so if you’re looking to build a small system then the KFC-S6993 speaker system is an ideal upgrade. Best of all, these 6x9s sound as good as they look! Packing a 5-way design these ear-pleasers will serve-up a sweet sound and fill your car with gobs of well-controlled, punchy bass. 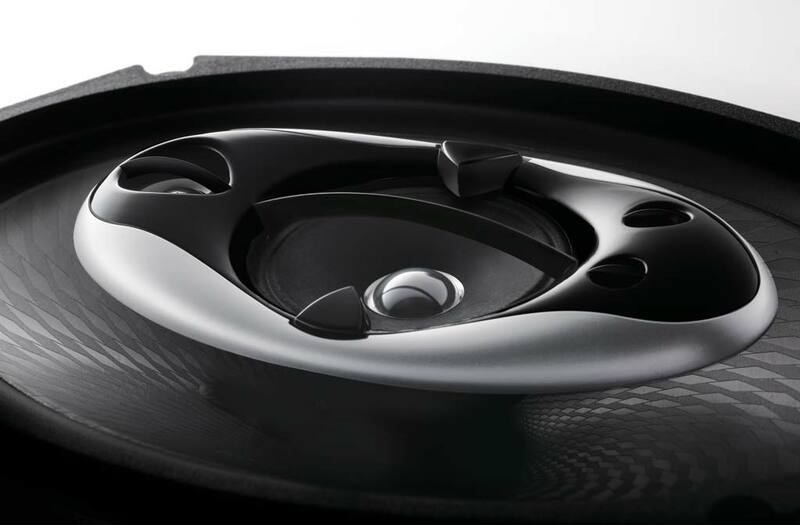 Capable of handling up to 500W, these speakers will sound great powered by any of our head units or a dedicated amplifier.